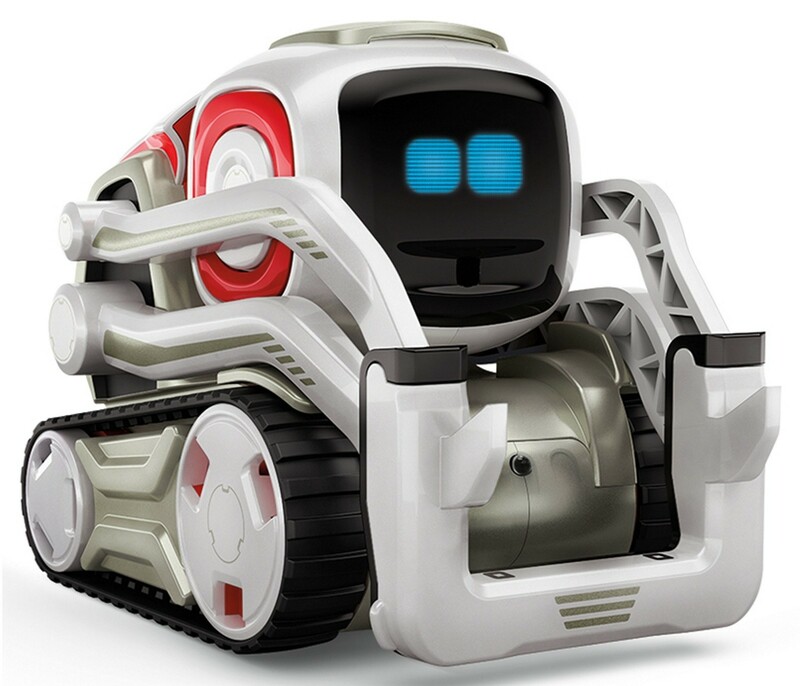 Say hello to Cozmo, a gifted little robot with a mind of its own! 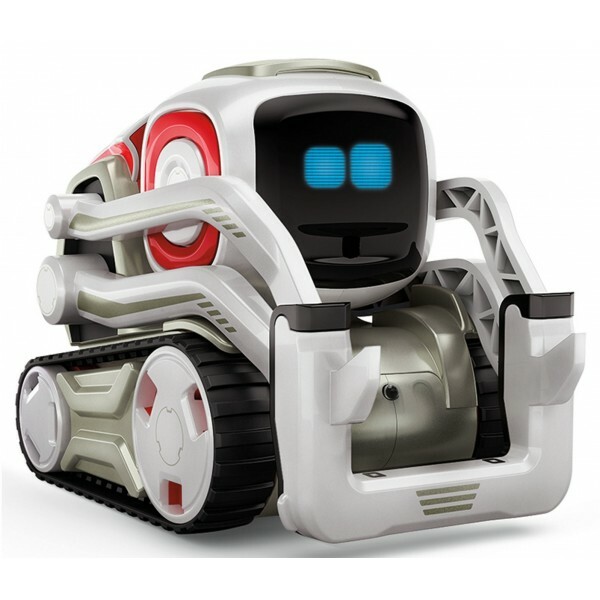 This real-life robot from Anki is full of personality... and teaches young friends a little bit about robotics and coding. 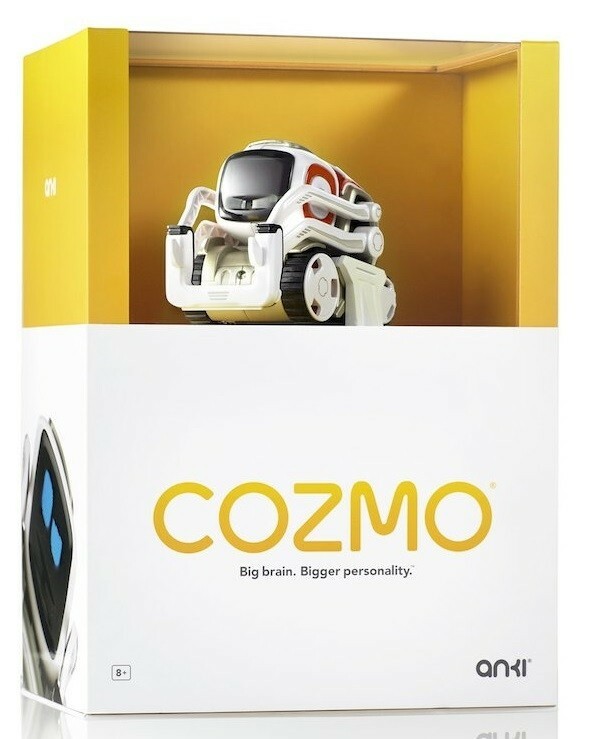 Cozmo can express hundreds of emotions, from curious to clever, persistent to playful, and evolves as you play with him. Play games like Quick Tap and Keepaway, or download the Cozmo app for compatible iOS and Android devices, and use it to teach a few tricks yourself! This fun robot toy is durable enough for plenty of playtime, and secure enough that parents don't have to worry about online activities. The set comes with one robot, a charger, and three Power Cubes for Cozmo to play with.